Ryan, as Committee Director of the Hawaiian Civic Club of Waimanalo and Cultural Practitioner of the Waimanalo Annual Makahiki Committee, had E-mailed his friends on October 12th about the upcoming Makahiki Competition and Ceremonial, a true Native Hawaiian Cultural Event, at Bellows AFB scheduled for Nov. 22-24. We were all making plans to participate and set up tent on November 22. As sitting president of the Hawaiian Civic Club he welcomed the Hokule`a to Kailua Beach on October 16th and spend the next four days with their crew. 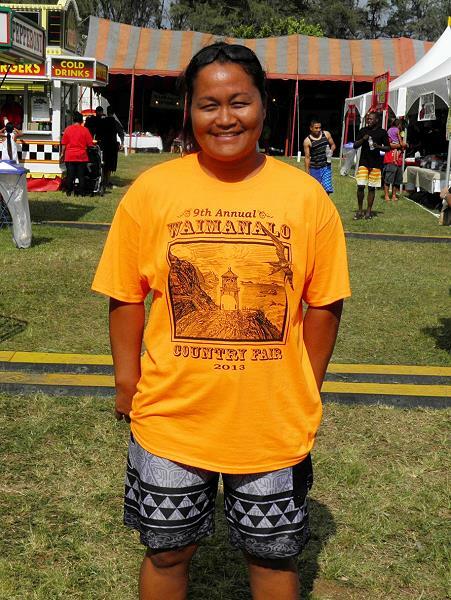 Please refer to their Web site Hokule`a ryan kalama. 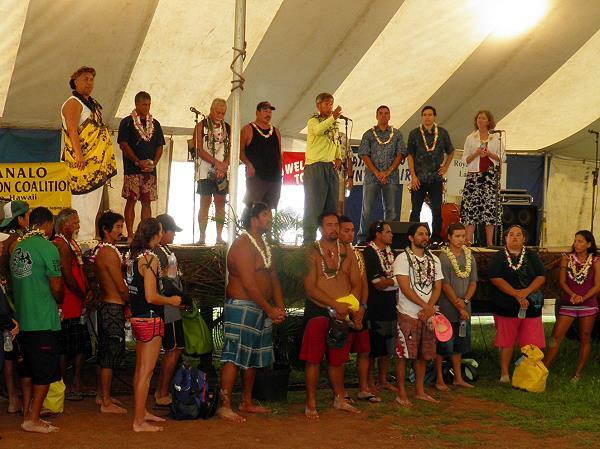 Ryan’s last proud function was being one of the honored community representatives that also welcomed the crew of the Hokule`a to Waimanalo during the Waimanalo Country Fair on October 19th, 2013. After the ceremony we met Ryan at his home to further discuss the Makahiki event, his acceptance of the invitation as new director of alohahawaiionippa.org and to share fruits from our gardens. Prior to this last meeting he proudly posed at 3:15pm on October 19th for the last photo of his life along with Eric Kane and Kahu Suzie Mann, not knowing that his spirit would leave his beloved Hawaii in just a few days. Ryan, Hawaiians of all races are deeply saddened by your sudden death, truly feel your loss and pledge to try to carry out the projects that we had discussed and were dear to your heart. 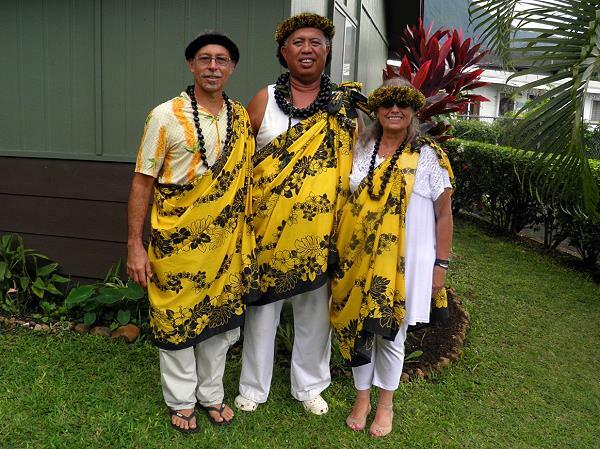 Photo 01 - Left to right: Eric Kane, Ryan Kalama, Susie Mann.